WP Travel Authorize Net Checkout is a payment gateway that enables you to process payments in any way that works for your business through your website. It can be an excellent alternative for all the existing payment gateways to all the WP Travel users since this plugin offers multiple payment options including credit cards and direct bank transaction, which can be one strong reason for you to dive into this plugin.Note : Direct Banking transaction is applicable for the accounts based on the United States Banks. Custom Filter is easy way to provide your visitors with filtering for your post types. With this you get a complete solution for adding filtering based on custom taxonomy. If you are wondering how to add a new fields in the forms of the WP Travel plugin then you are at right place. The WP Travel Field Editor provides an interface to add, edit and remove fields that are displayed in Trip Enquiry fields, Traveler info fields, and Billing fields. A simple map addon to WP Travel plugin which can be used in place of Google Map. WP Travel Instamojo Checkout is an on-demand payment option now available as a payment gateway for WP Travel plugin. It is a Multi-Channel Payment Gateway popular in India now ease your travel business with this payment. WP Travel Khalti Checkout plugin add-on provides the ability to Nepali travel and tourism websites to accept payments in Nepali currency through the Khalti payment gateway. For WordPress programmers, who build travel and tourism website, this add-on is a huge relief as it will save their time and boost their efficiency for integrating Khalti Payment Gateway on travel websites. With a few clicks to install and setup, a travel website can now receive payment through the use of WP Travel Khalti Checkout. WP Travel Mapquest is a map display plugin which is a fantastic way of showing your business location. It is a simple map addon to WP Travel plugin which can be used in place of Google Map. This plugin can replace the use of google map with its own features of locating the desired locations. WP Travel Paystack is a safest and modern payment gateway now available as the payment gateway for WP Travel plugin. This payment gateway only works with the Nigerian currency and allows the payment process from anywhere in the world. 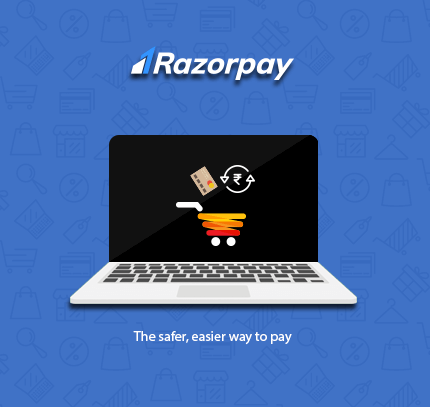 WP Travel Razorpay Checkout is an on-demand payments option now available as a payment gateway for WP Travel plugin. 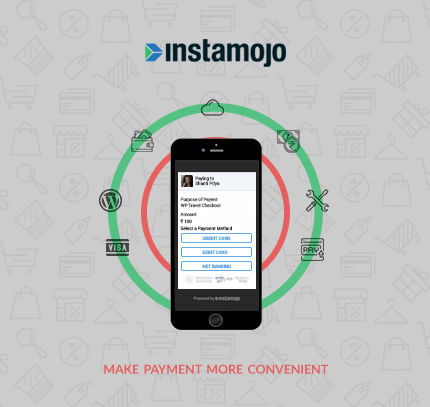 Instamojo is a Multi-Channel Payment Gateway popular in India now ease your travel business with this payment. Please note this is a beta version, therefore, we expect your feedback to make it bug-free and stable so we could release a stable version soon. You can freely download and use with our WP Travel plugin in one-click installation. 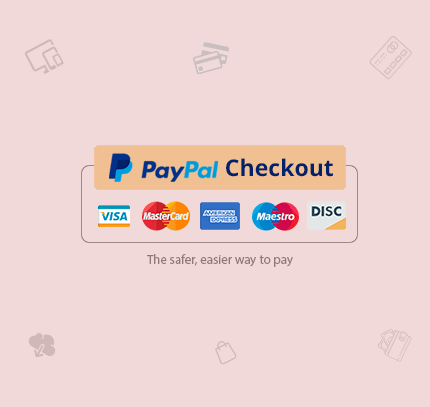 WP Travel Stripe Checkout extension allows you to add Stripe payment option to your checkout page. It provides the best payments experience for you and works beautifully on every device, with custom experiences for mobile, tablet and desktop. 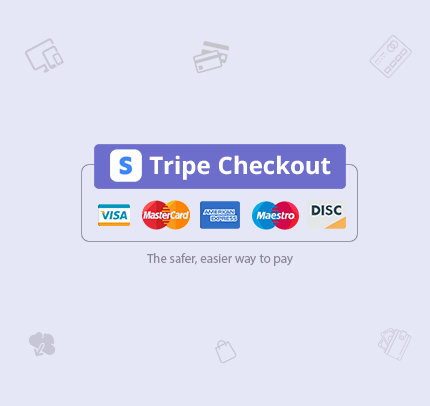 Stripe enables you to accept payments in minutes. 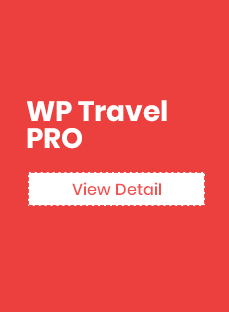 WP Travel Tour Extras – A premium addon for WP Travel that allows to add additional service for trips. You can add any services like flight, vehicle service, insurance or any other custom you want. You can add paid or free service that user can select. Additionally you can add gallery for the service, description and sale price. 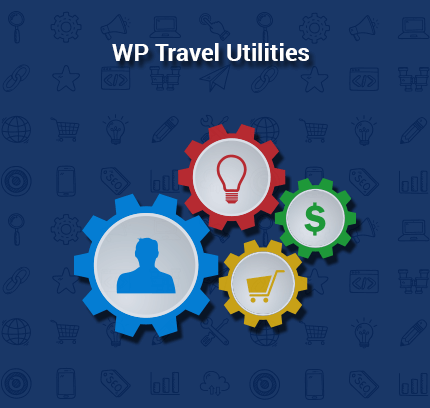 WP Travel utilities is a bundle of basic features which enhances the WP travel plugin. The plugin basically addresses the minimal but important feature that is not available in the free version of WP Travel plugin. It lets you define your own custom trip code, enable/disable WP Travel “Powered By Branding” text or define your custom text. Likewise, it also has an option to send an email related to Trip Booking, Trip Payments and Trip Enquiry to your multiple recipients. WP Travel plugin must be installed and activated to use this addon. After you activate the plugin, a Utilities Option field will be added in the settings section of WP Travel plugin. * Custom Trip Facts option. * Remove WP Travel Powered by Branding on Booking and Payment Emails. * Custom Email Footer Branding Text Option. * Multiple Payment, Bookings and Enquiries Email Notifications. WP Travel Wishlist Plugin allows you to add a “Wishlist” tab on the User Dashboard page on the user site.This is similar to bookmarking. It enables customers to create desired list of trips that they want to book and save them in their user account for future reference, thus improving the customer’s Traveling experience. 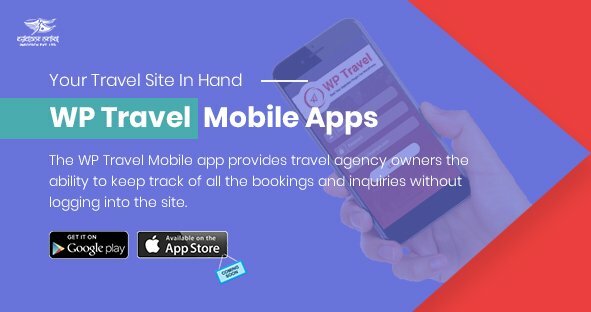 WP Travel plugin is the best choice for a Travel Agency, Tour Operator or Destination Management Company, wanting to manage packages more efficiently & increase sales.  It’s scalable, powerful, easy to use plugin for WordPress to manage packages and booking. Make a decision to enhance your travel site with powerful features with our simple plugin. Please post questions, issues or bugs related to Travel Log theme on this forum.